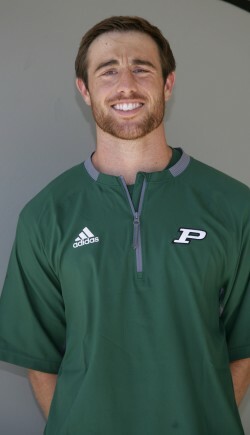 Coach Tahj played for the Poway High School Titans from 2009-2012 and graduated class of 2013. Currently, Tahj is enrolled at CSUSM and is studying Finance. This season will be Tahj’s third season coaching. He will be Varsity outside linebackers coach as well as the JV Defensive Coordinator.